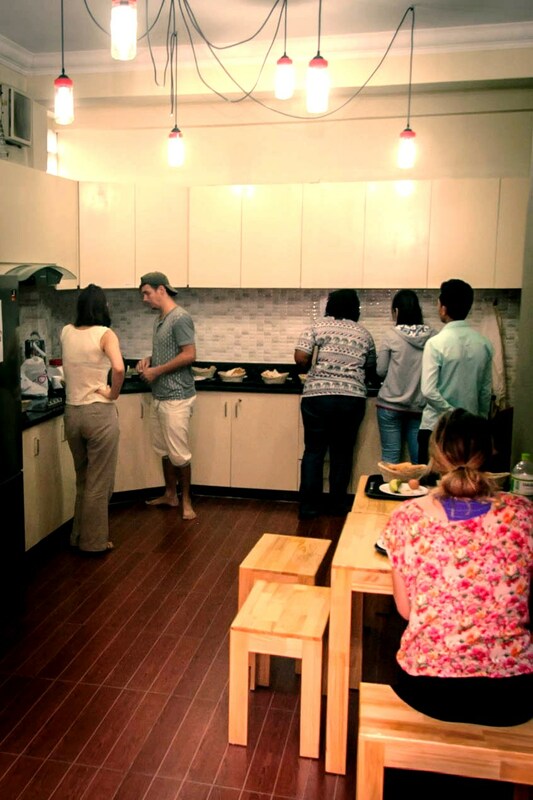 Fully equipped kitchen for guest use! 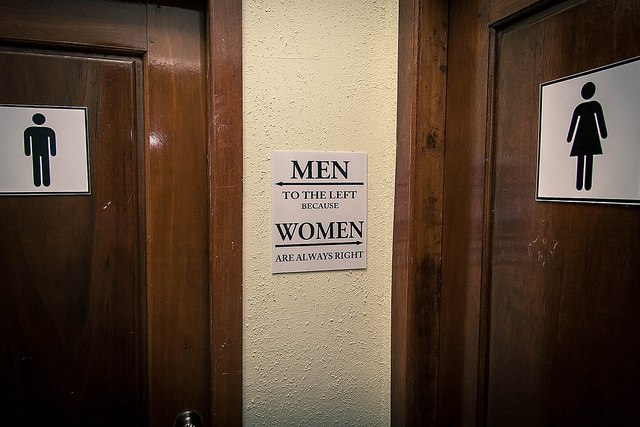 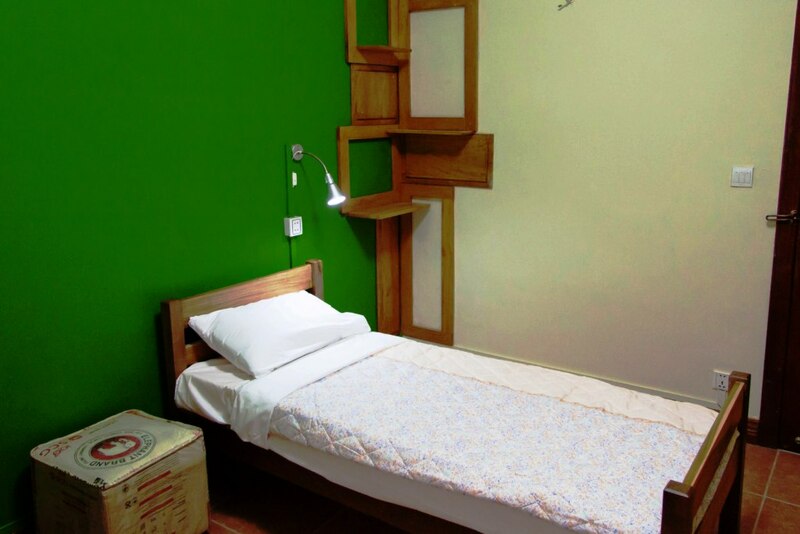 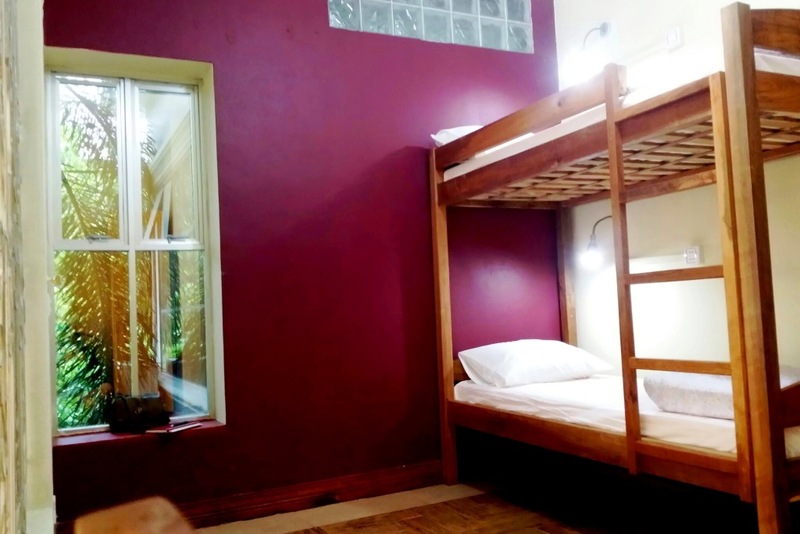 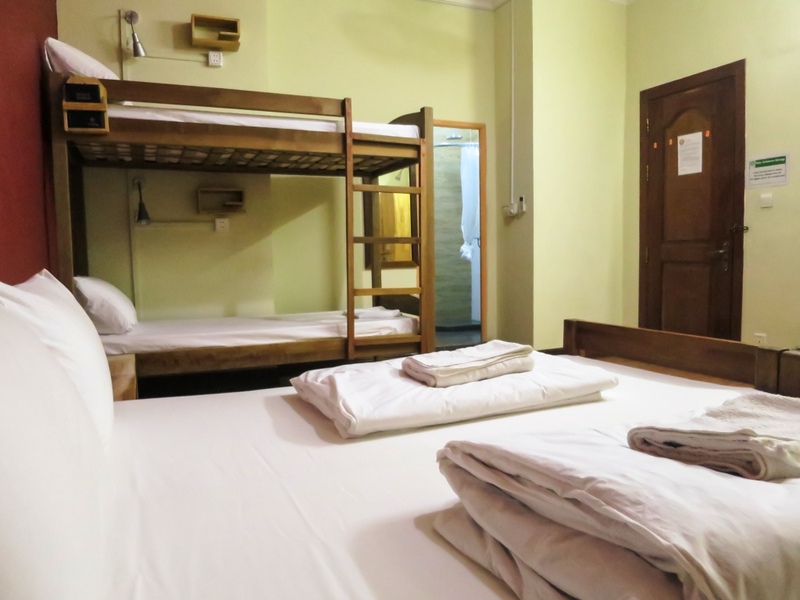 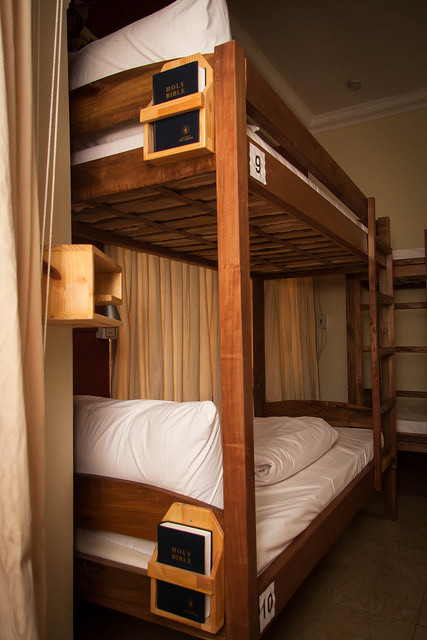 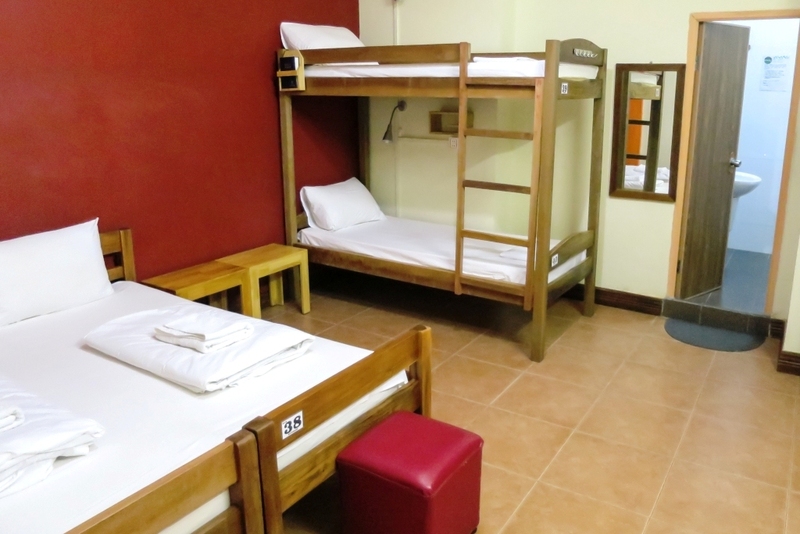 A selection of rooms to suit everyone! 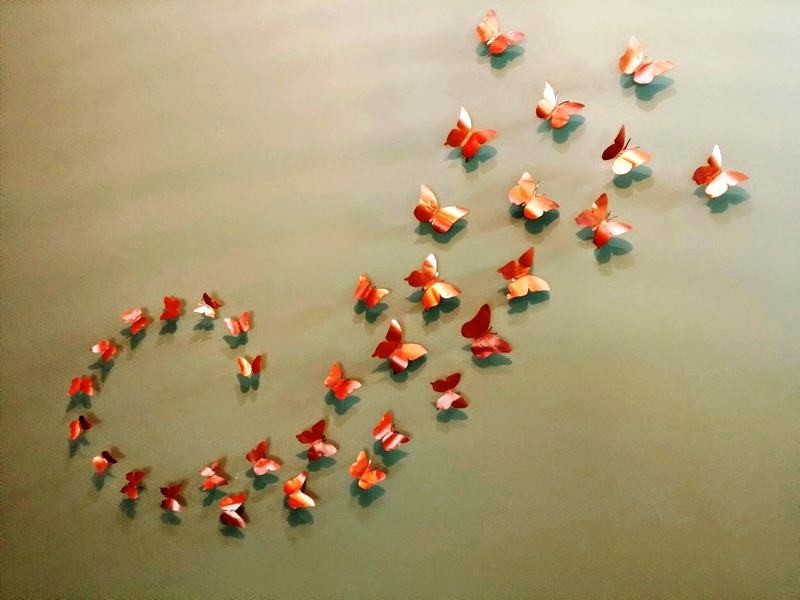 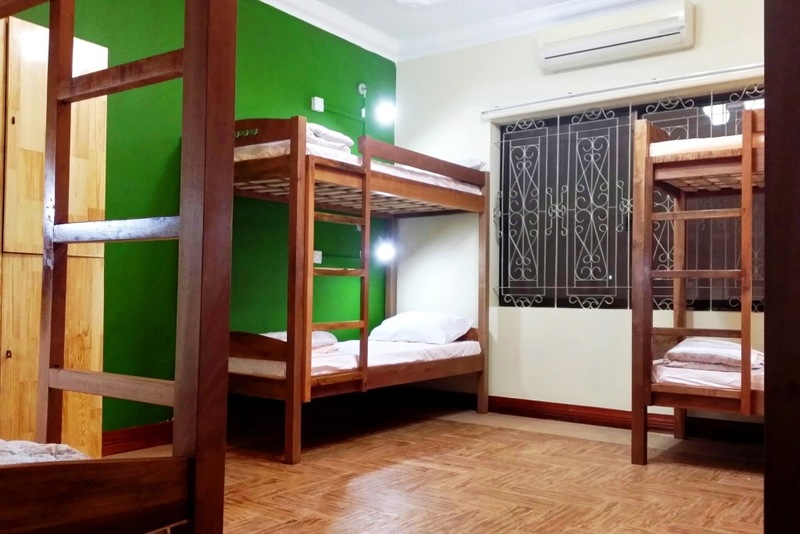 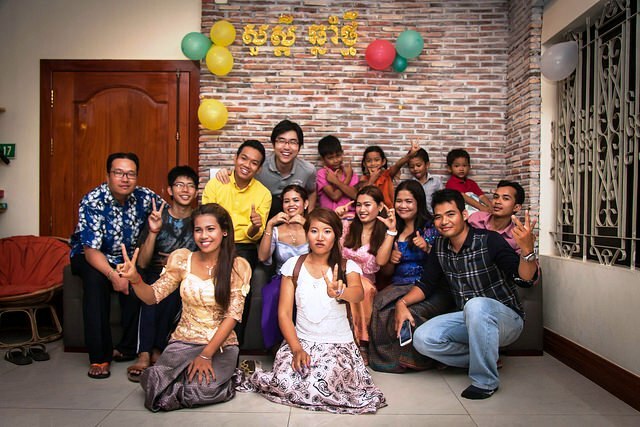 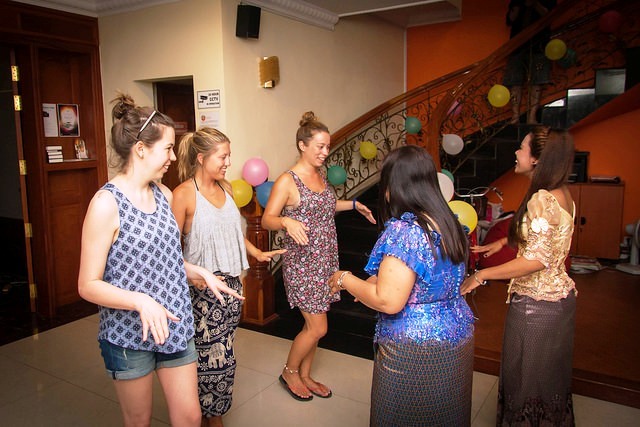 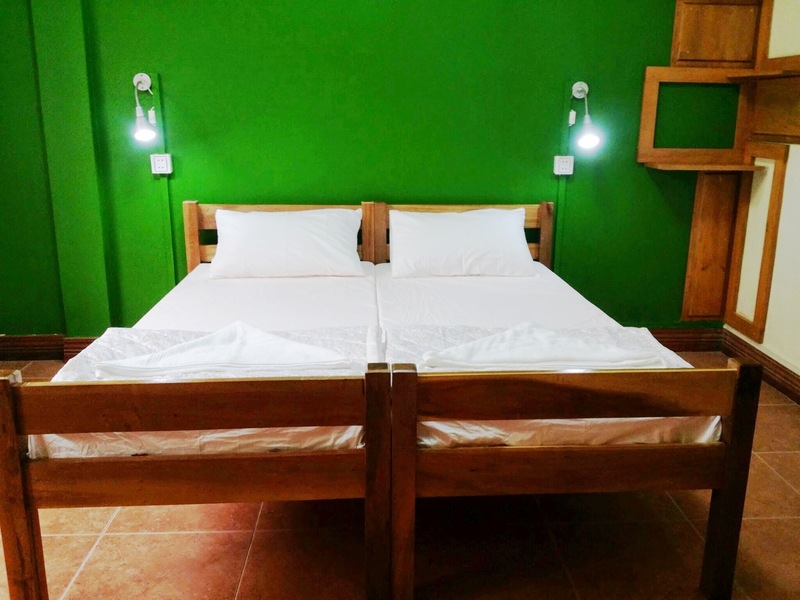 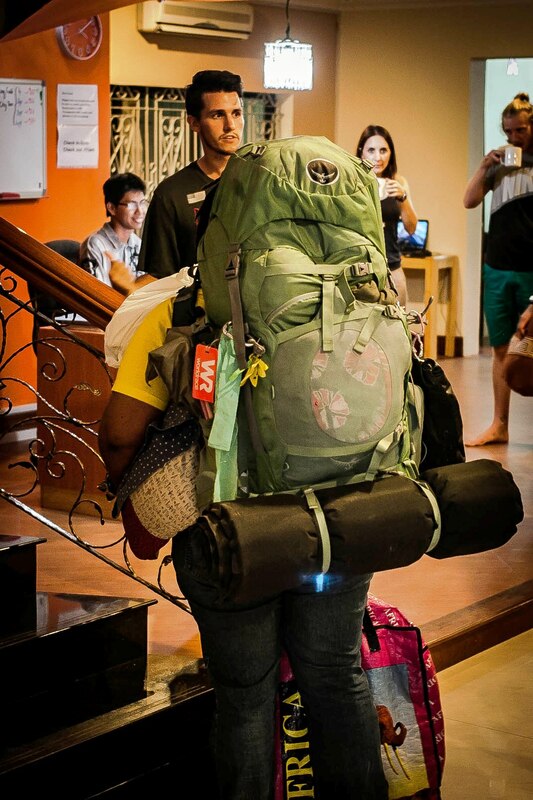 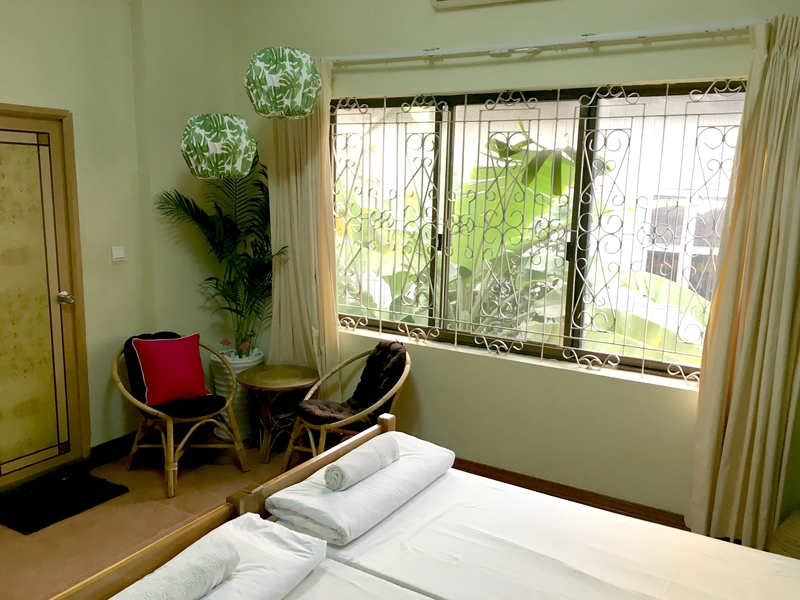 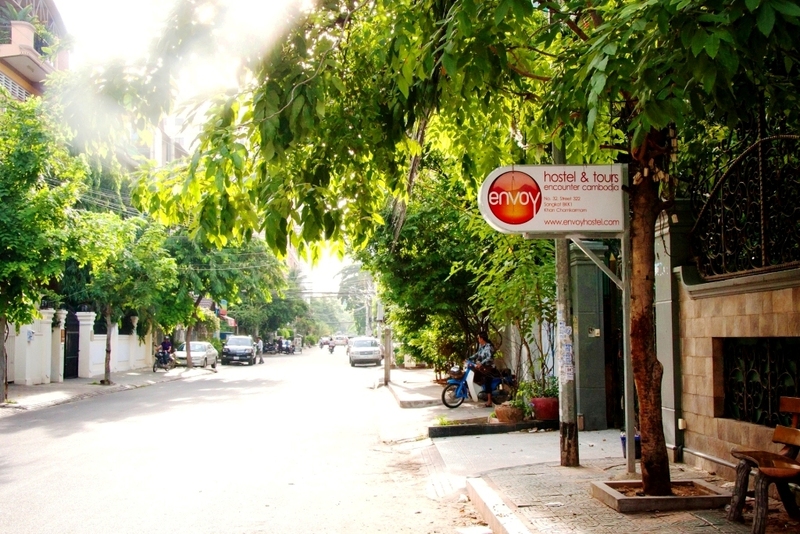 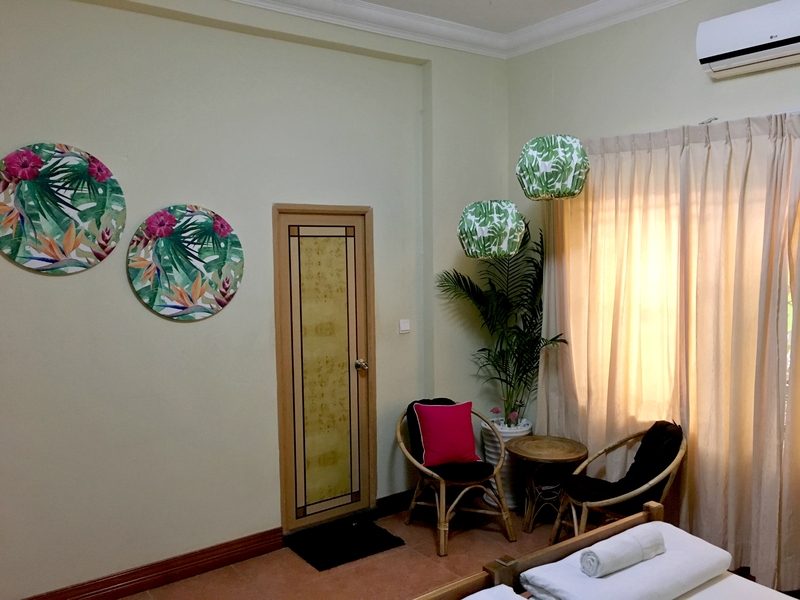 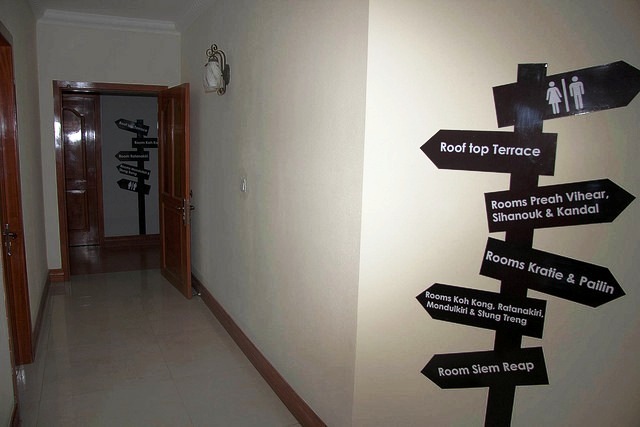 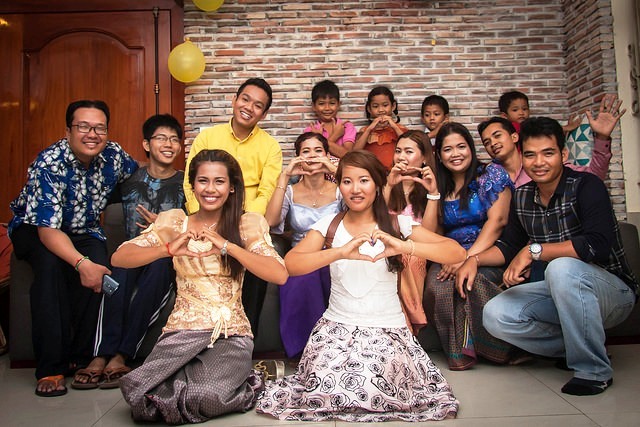 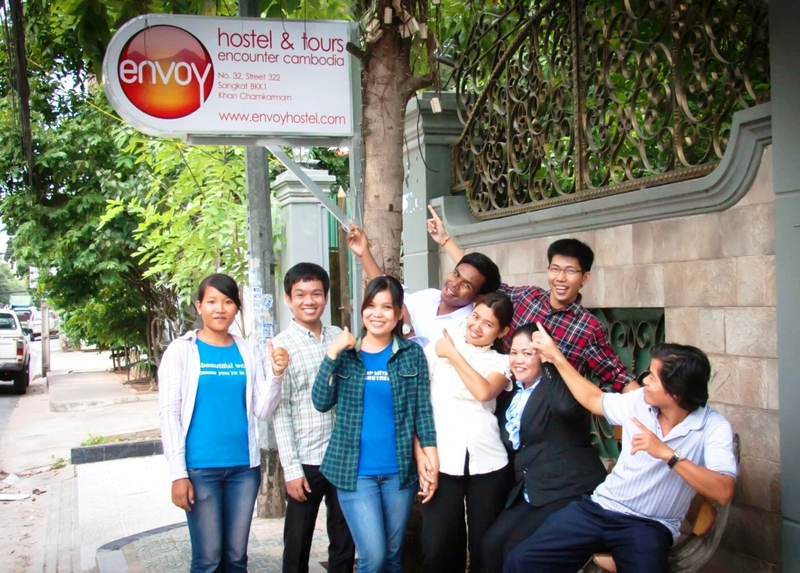 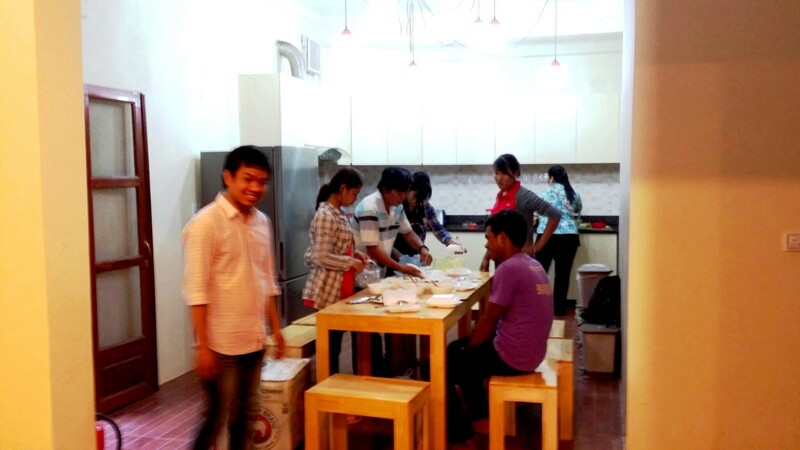 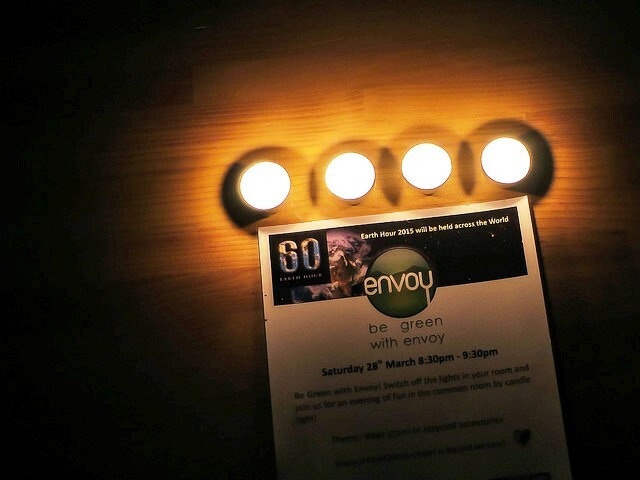 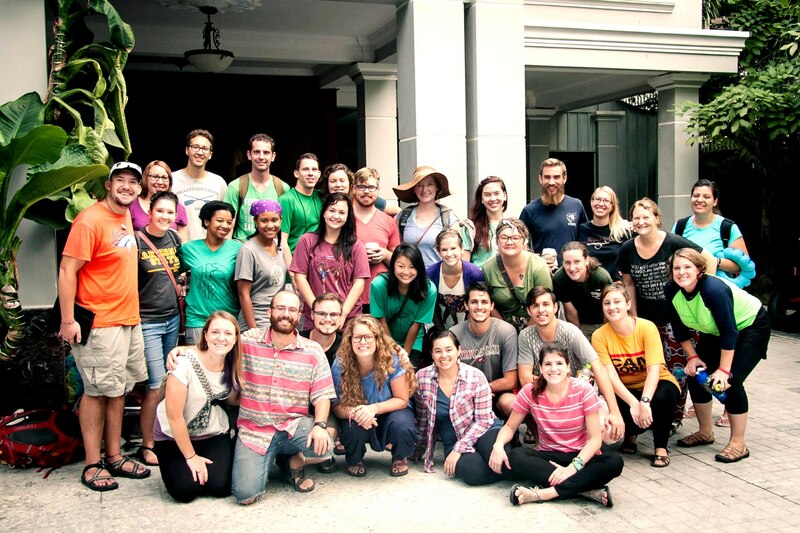 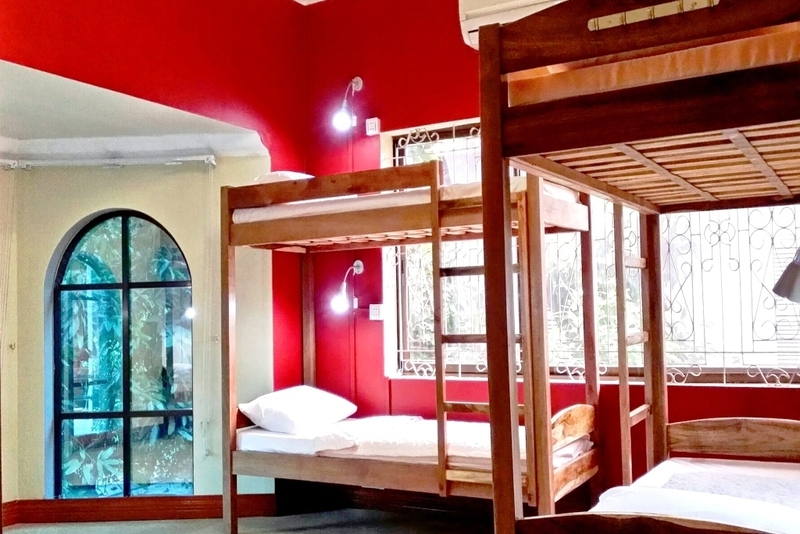 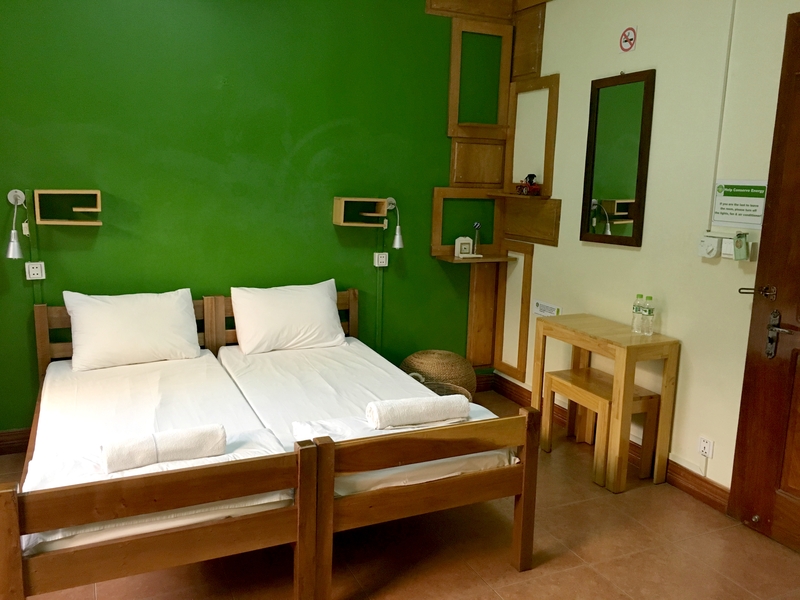 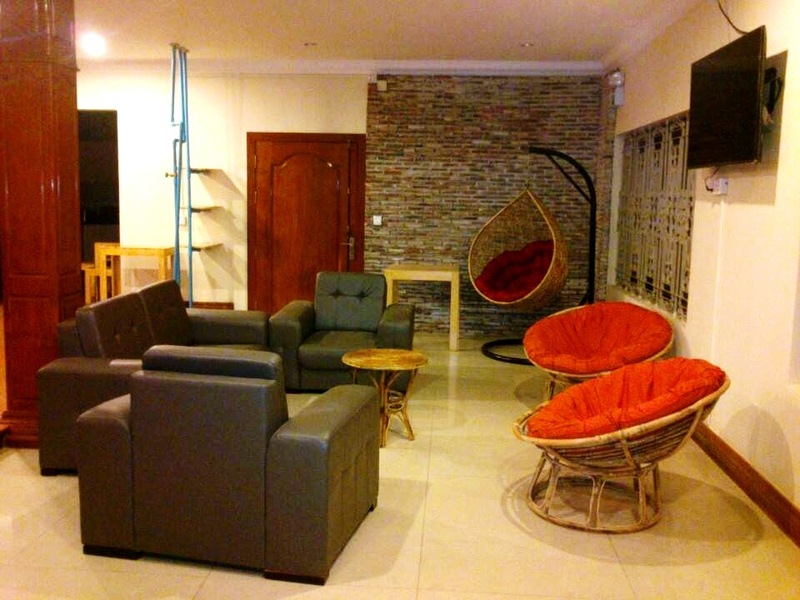 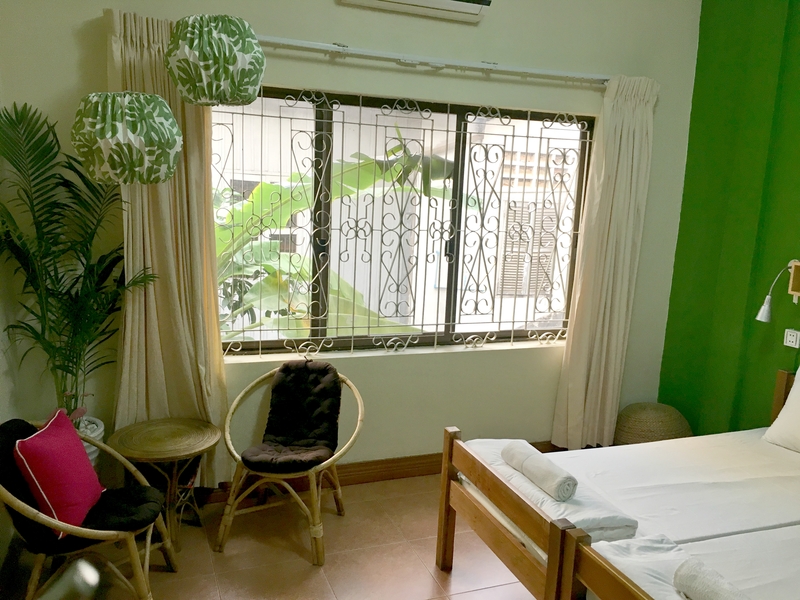 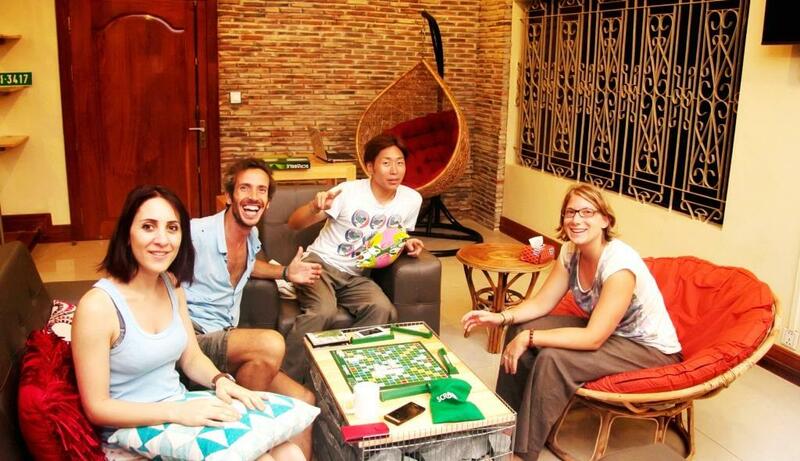 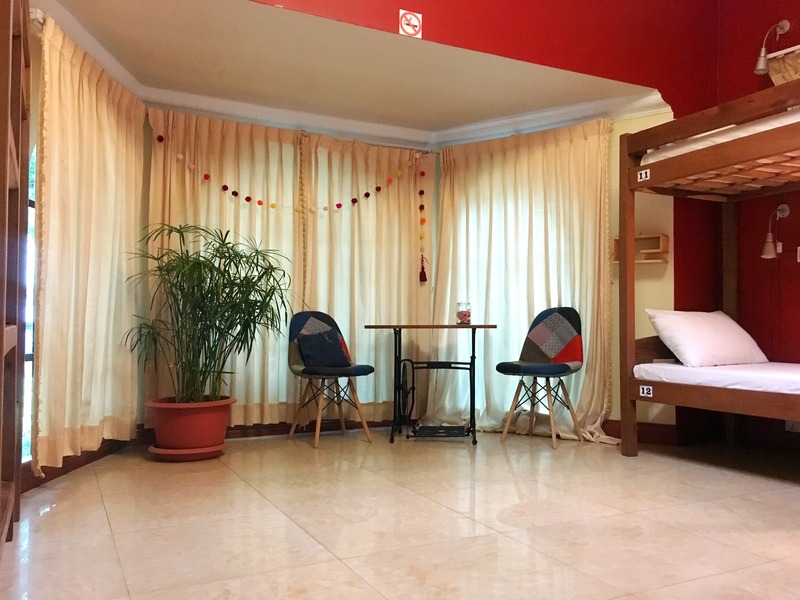 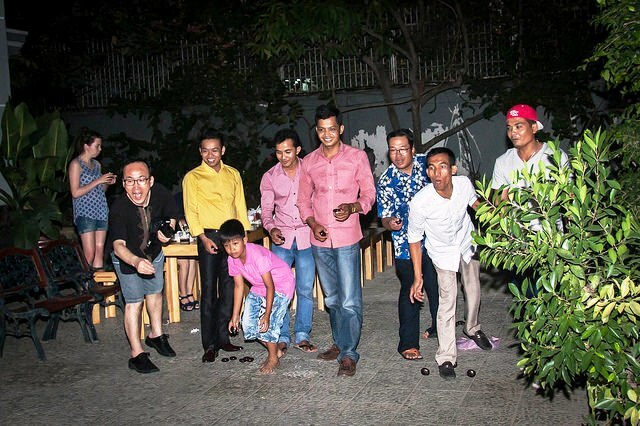 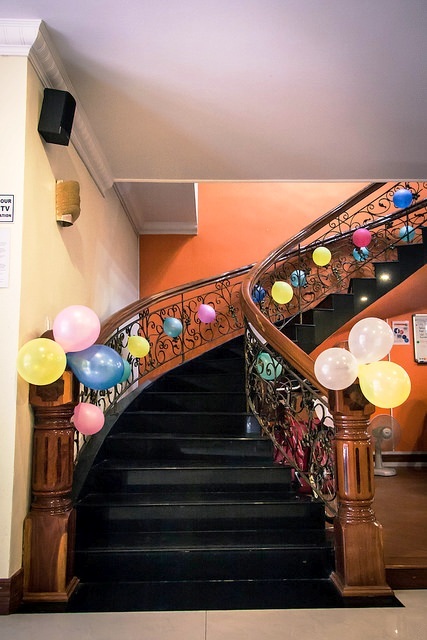 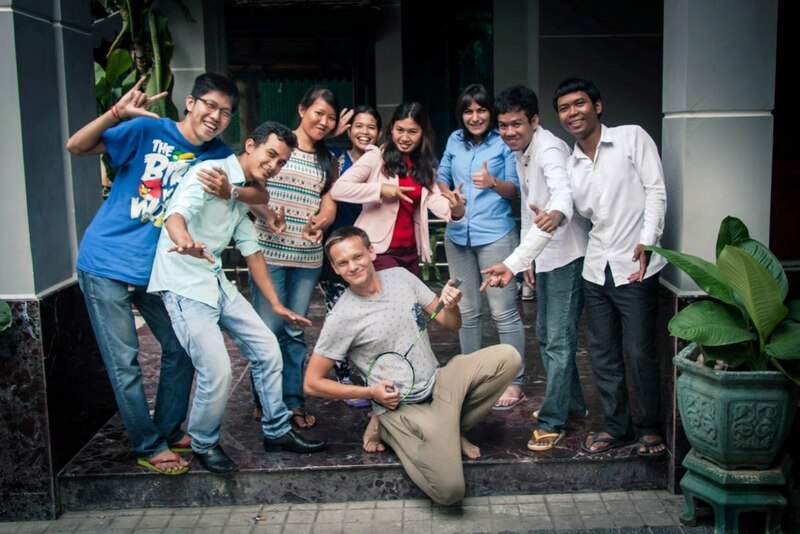 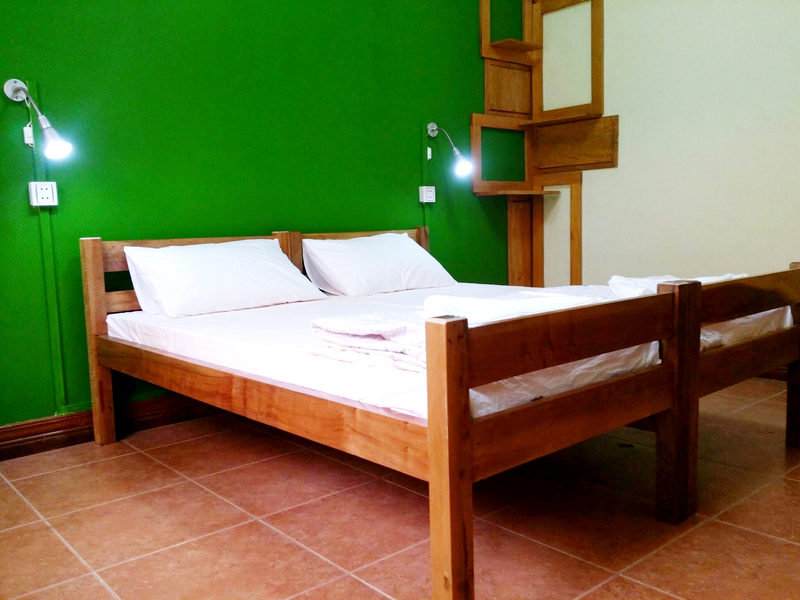 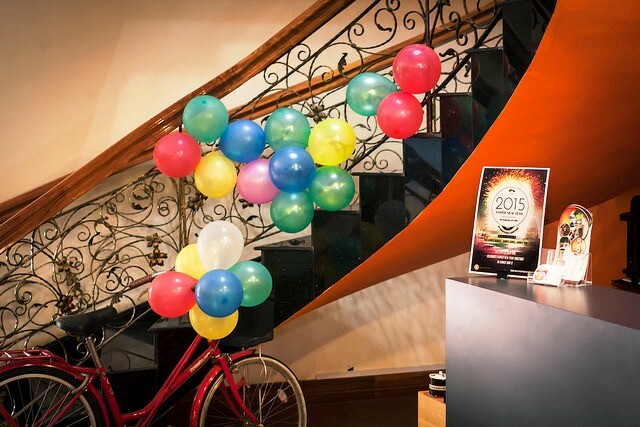 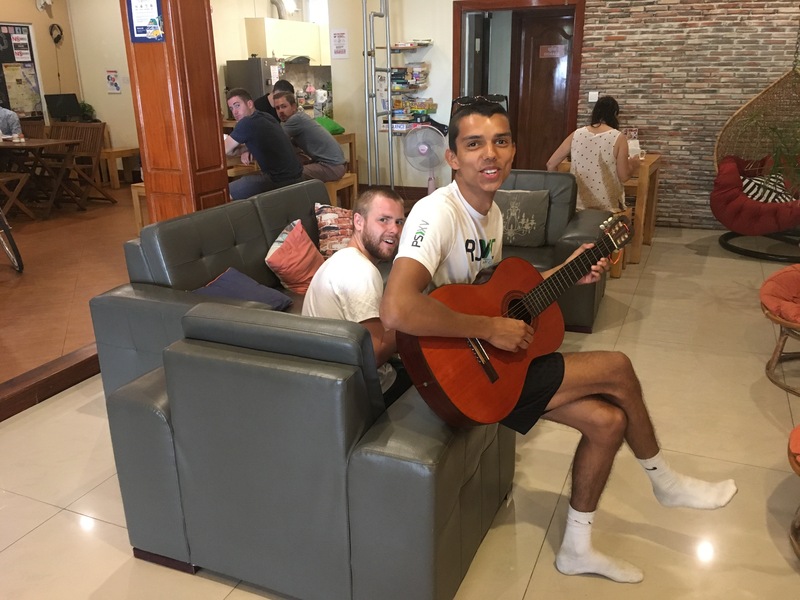 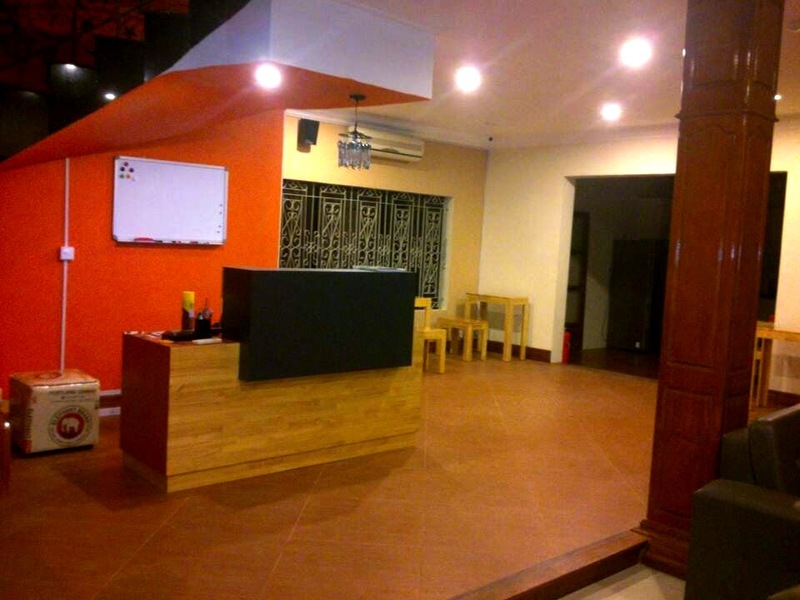 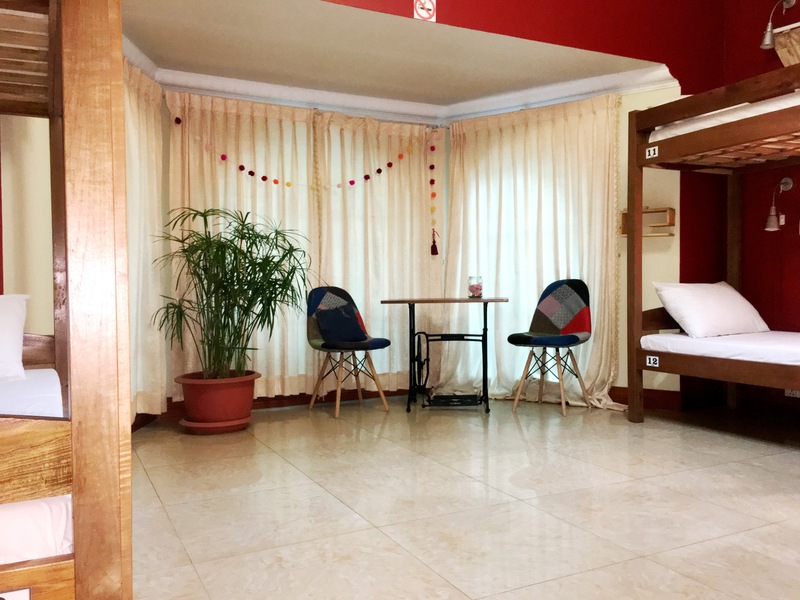 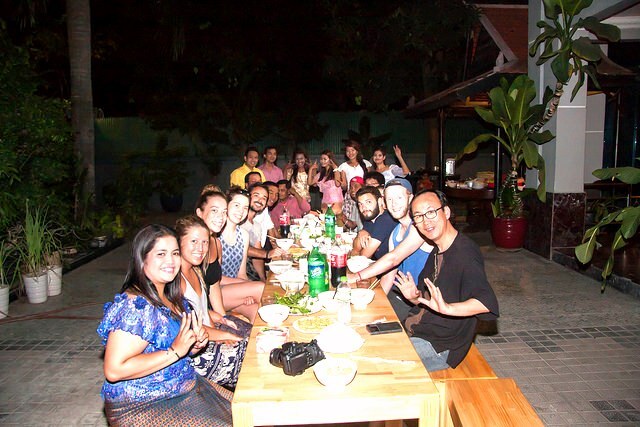 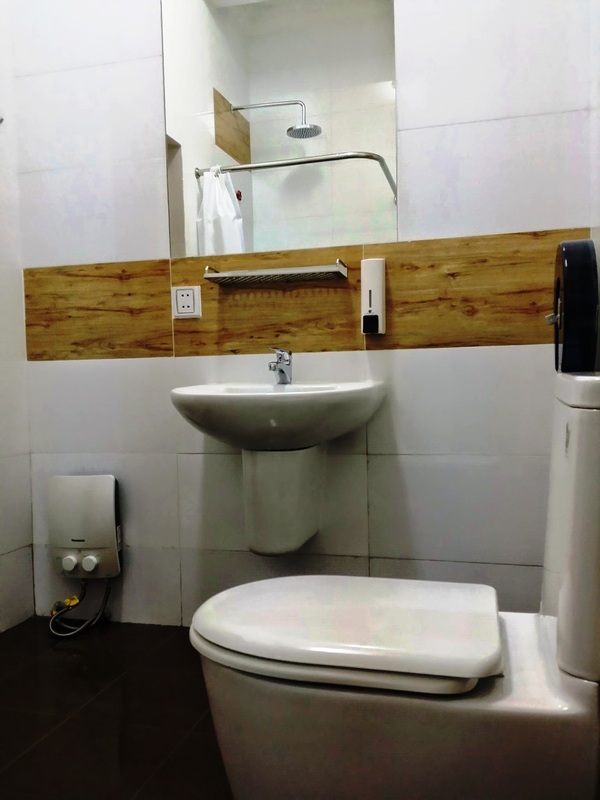 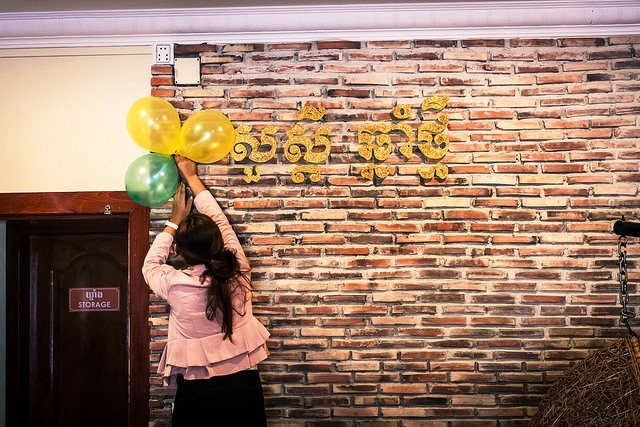 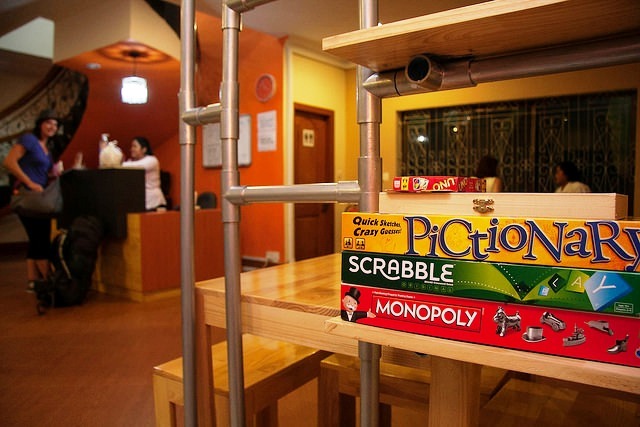 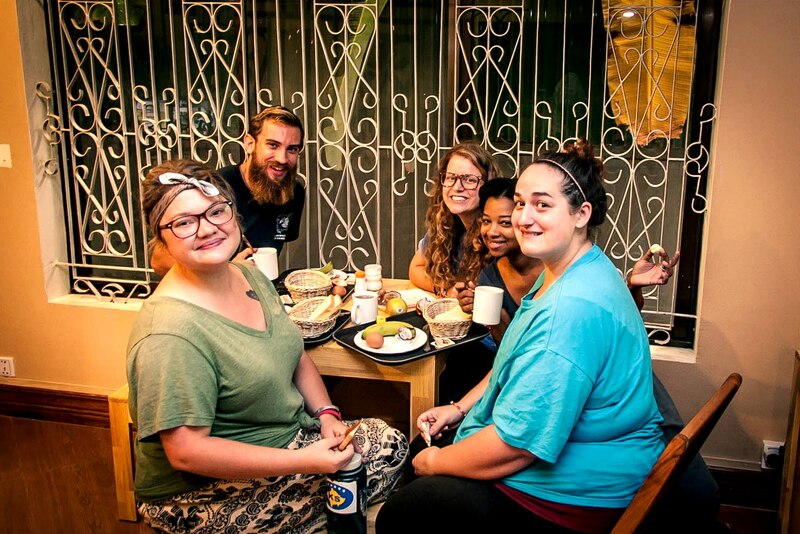 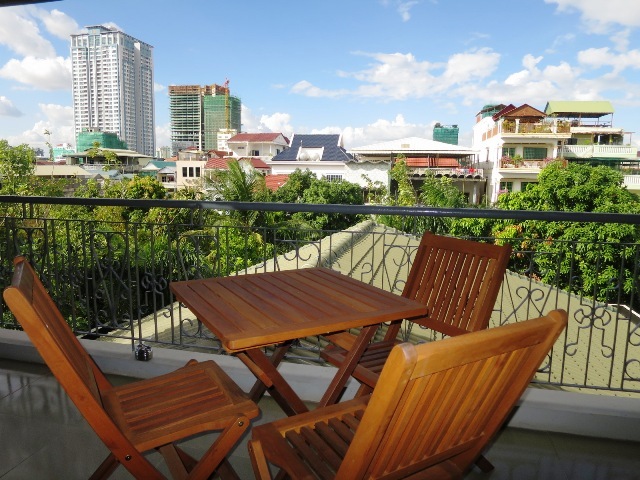 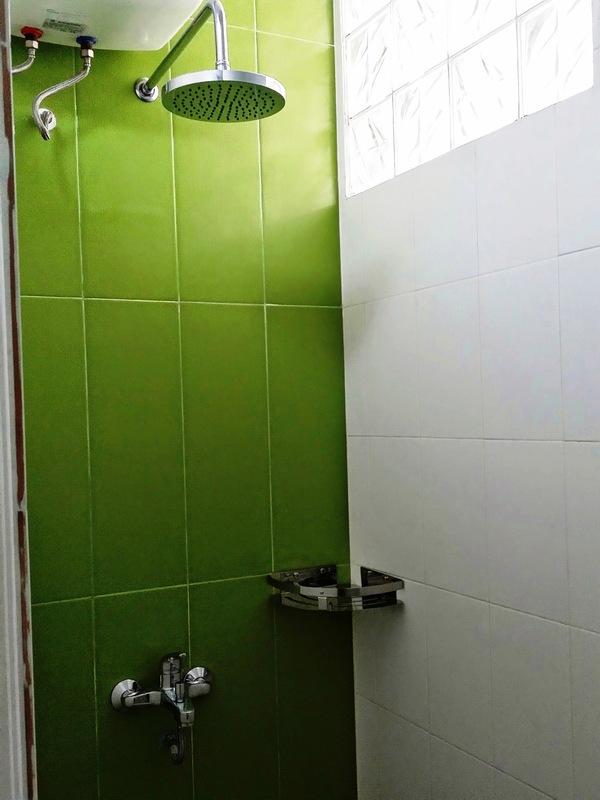 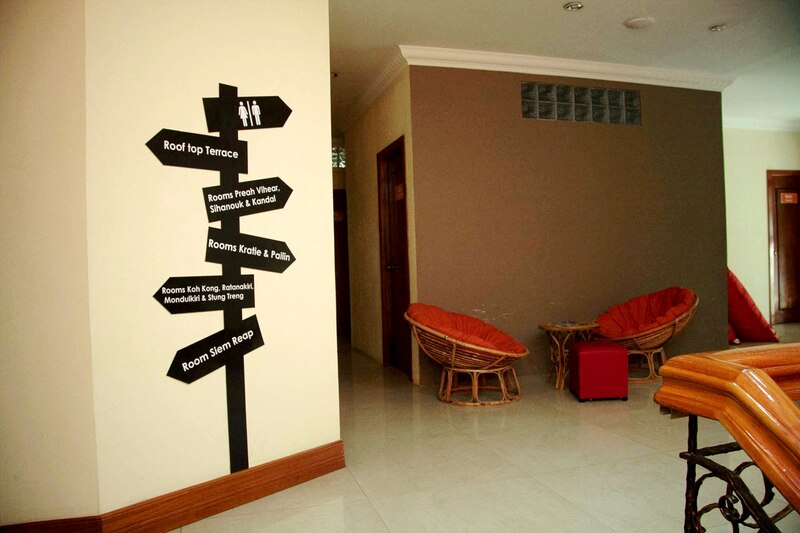 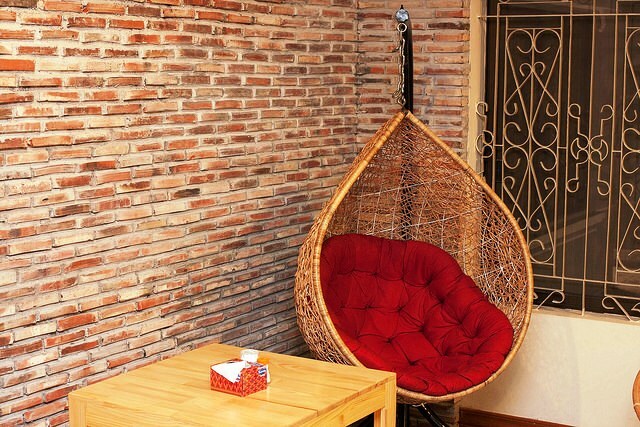 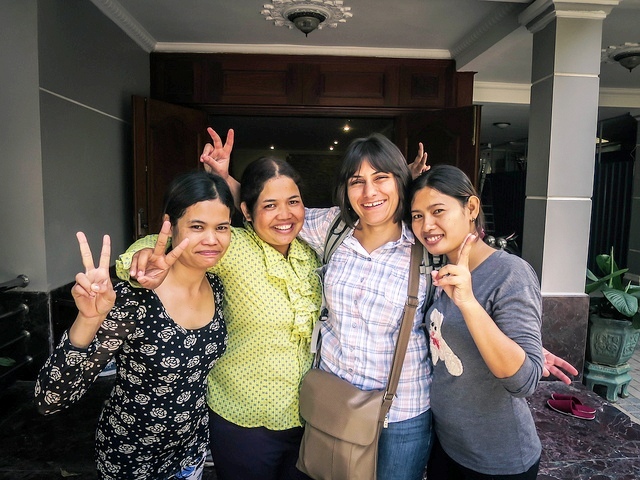 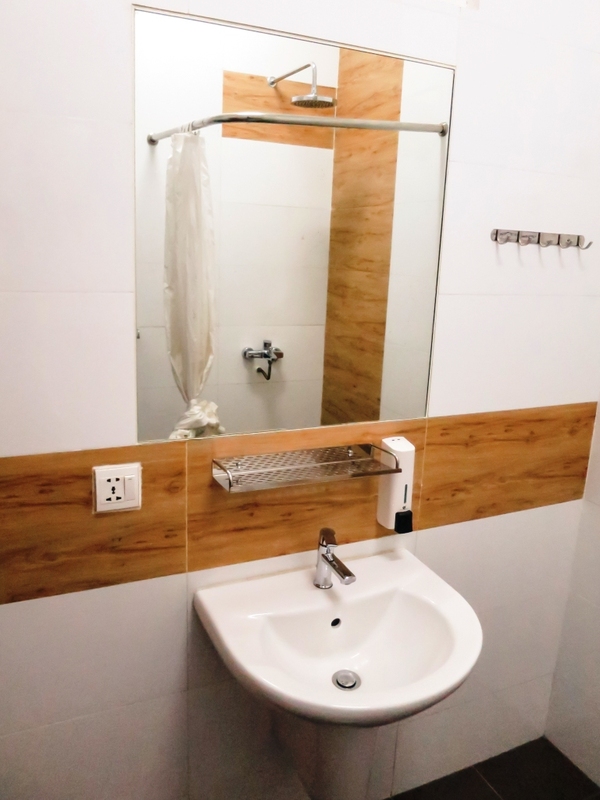 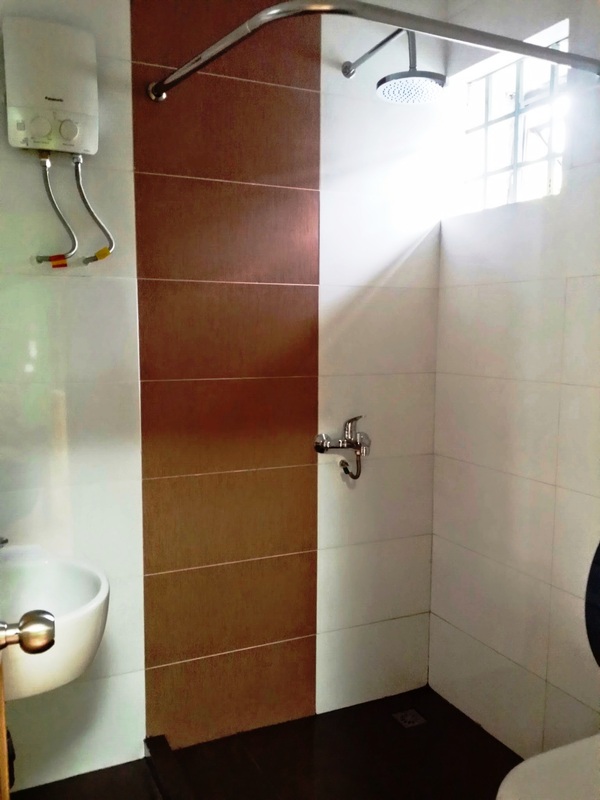 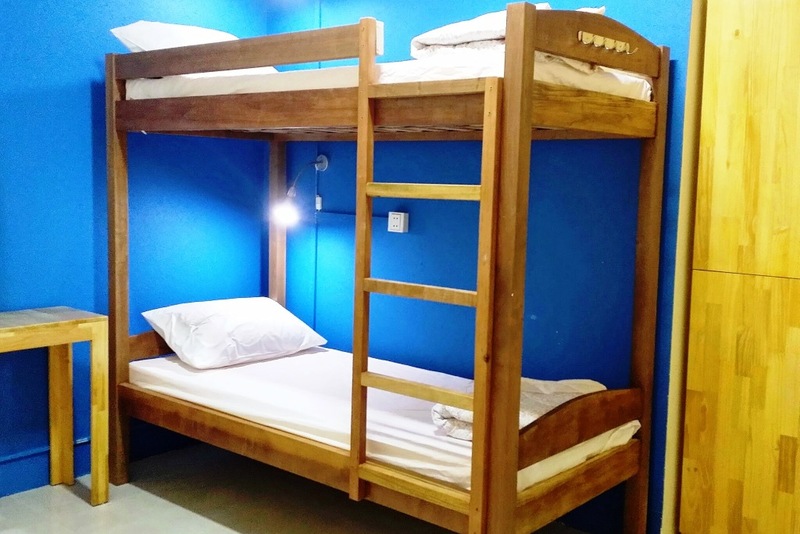 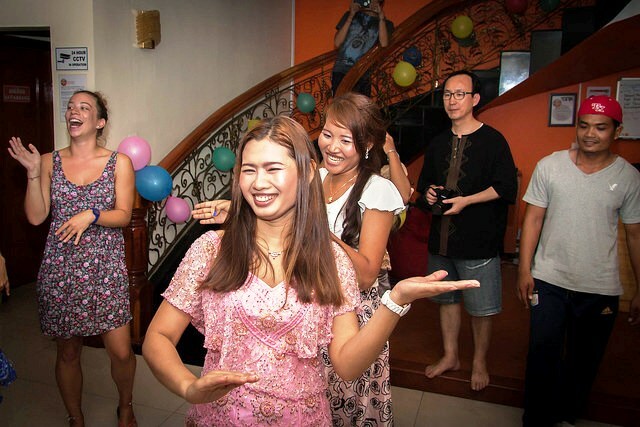 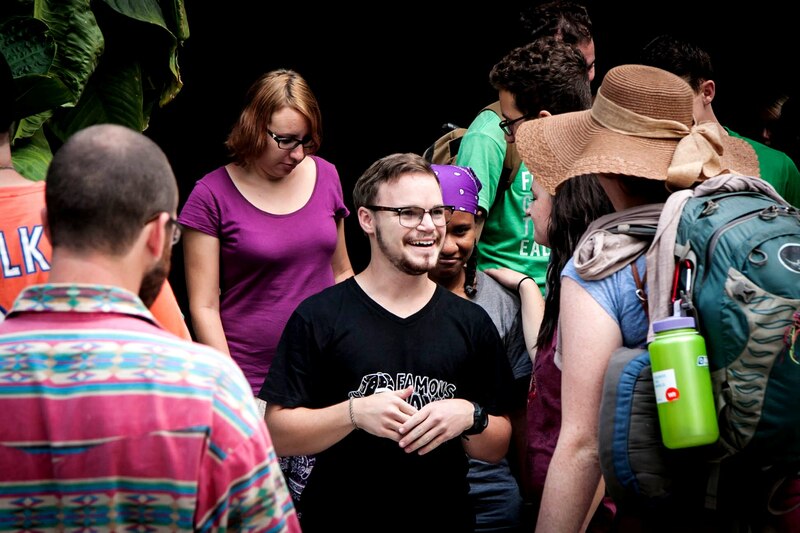 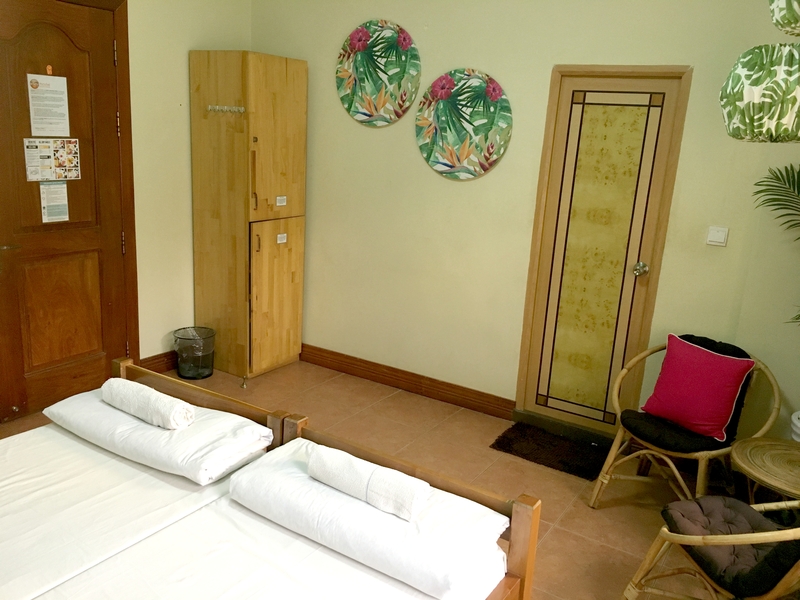 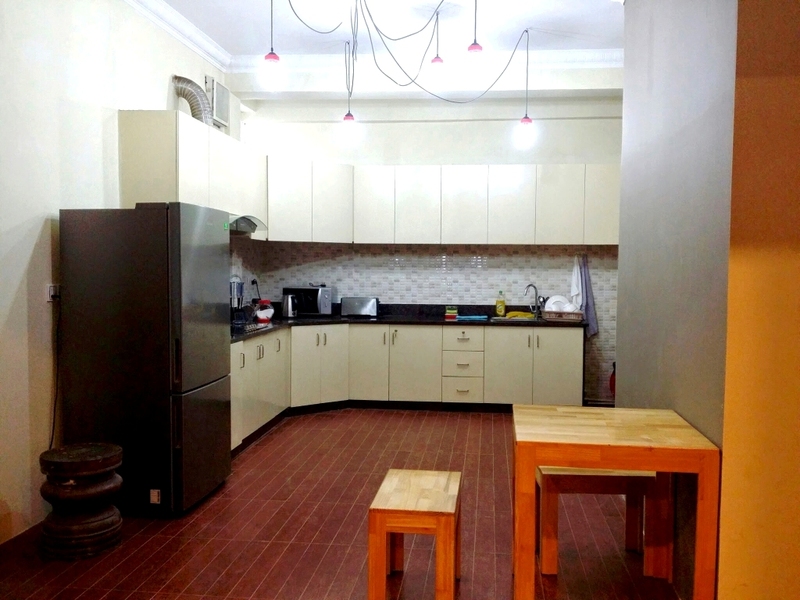 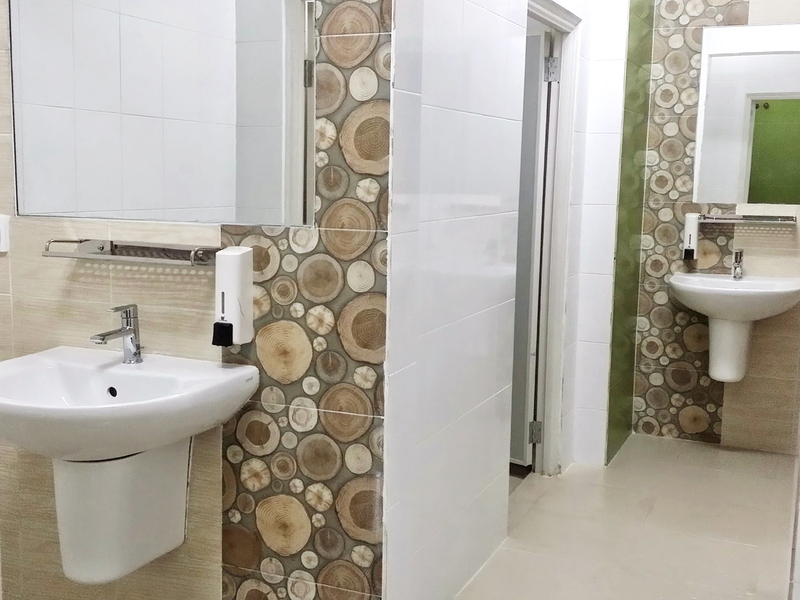 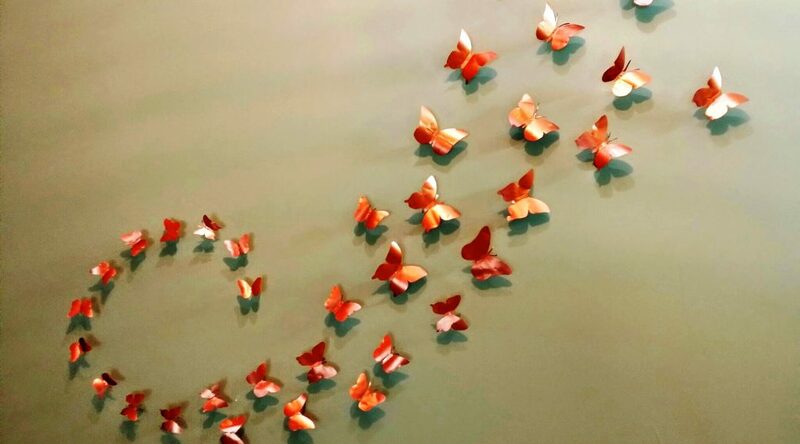 Envoy Hostel Phnom Penh | Time for a party! 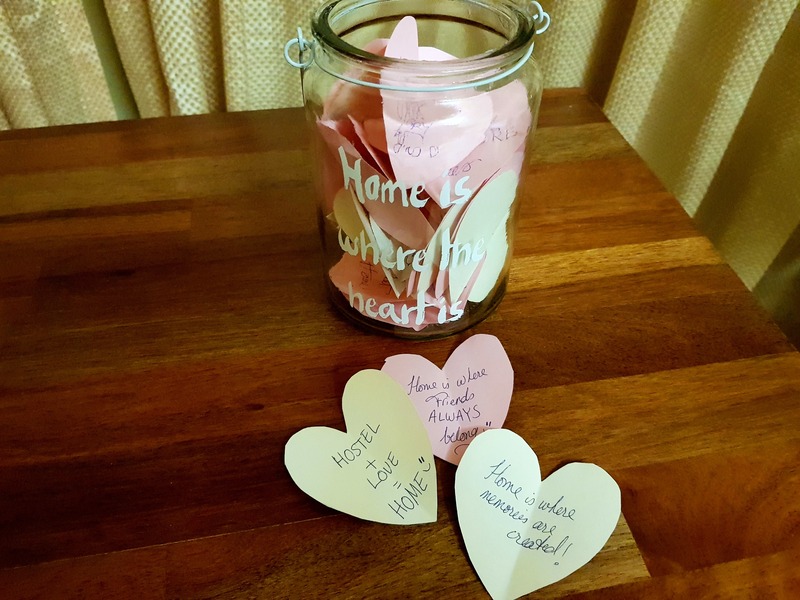 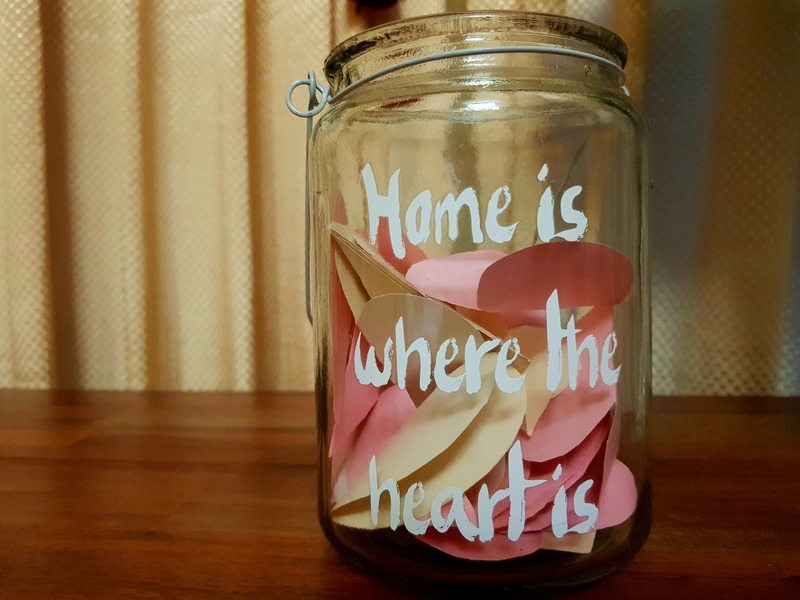 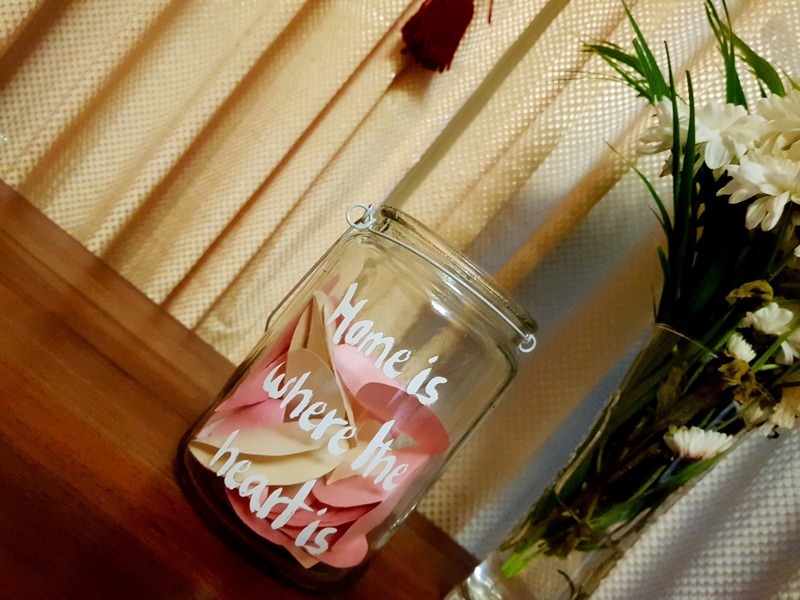 Best souvenirs to take home are memories of good times! 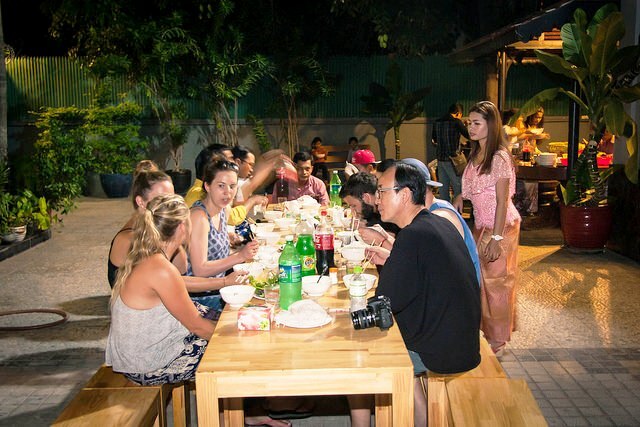 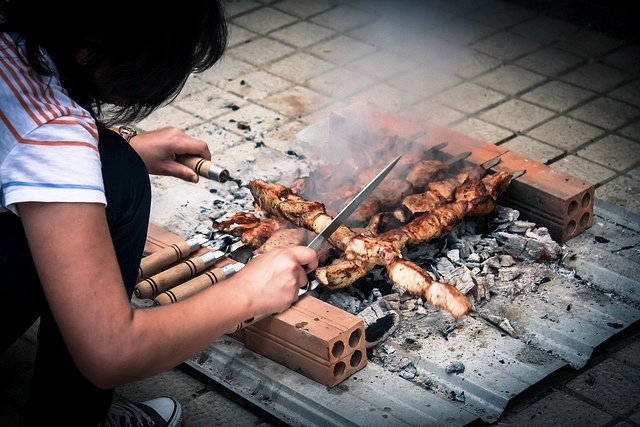 Armenian style BBQ made in Phnom Penh for a party! 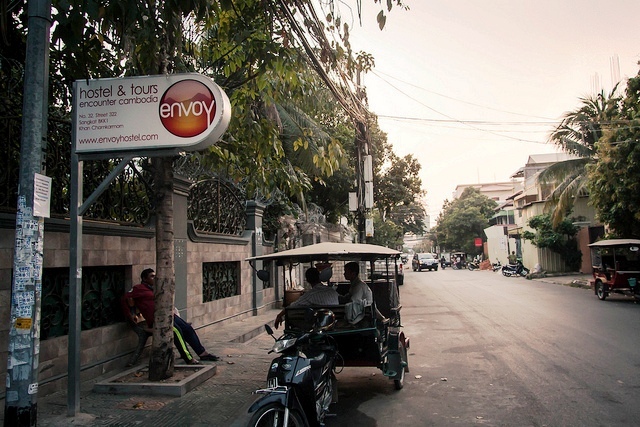 Tuk tuk's ready at our doorstep!